This workout is ideal if you're more comfortable exercising in a seated position or if you're on oxygen. "I'm not a gym bunny as from past experiences a lot of the instructors look panic stricken when I start coughing which then brought the whole class to my attention (embarrassing)! Pactster is perfect for me then as it allows me to exercise from home in my own time. I'm looking forward to hopefully building up a bit more fitness and lung function - finally something that will motivate me to get moving." "It's just a brilliant concept - to have the benefits of going to a class yet without the hassle of getting there, joining up, getting changed etc etc. And the fact some instructors have CF is a brilliant bonus. Thank you so much for making this possible and for opening up an entire field of exercise to me that I would never get round to sorting otherwise." 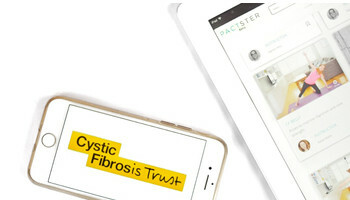 "I love everything about Pactster, the range of different workouts and the trainers are so clear and precise with their instructions, the workouts are challenging enough for me and I'm sure other people with CF. 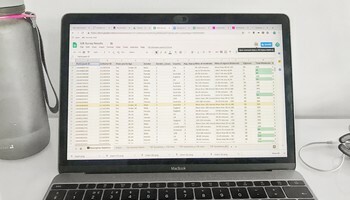 I'm more than happy with Pactster and I'll continue to use it for quite a while!" "My daughter, Edith (8 years old), has cystic fibrosis and was looking for alternative physio / yoga exercises to help especially with her breathing. She enjoys the videos and does her exercises regularly." "I think it's a great website! 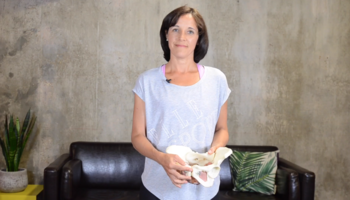 I find the videos most useful when I'm having an exacerbation and am unable to continue with my usual exercise routine."